The very latest up to date keyboards are available in our studios. Students will learn to play, read, write and improvise music in a fun and engaging way, playing well known Rock and Pop tunes to help hone their skills. 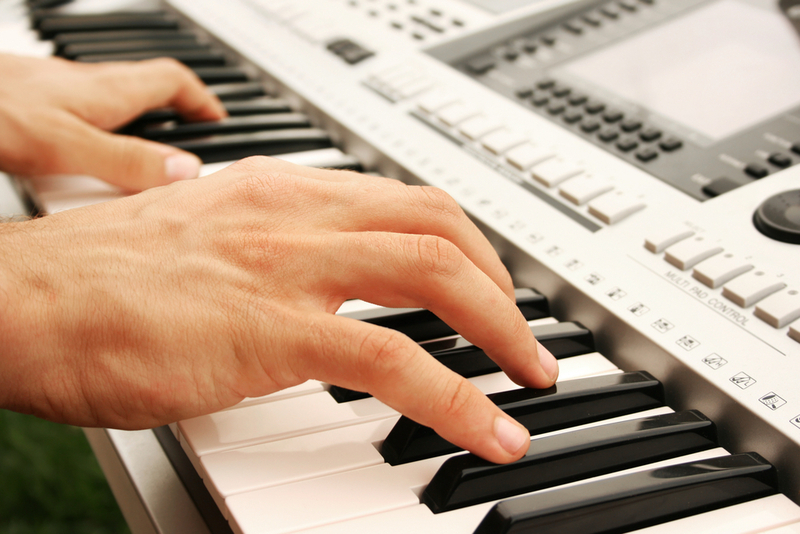 They will learn not only piano skills but also to use the multitude of ‘voices’ and special features on the keyboards are capable of, such as playing full accompaniments, recording and sequencing their own backing tracks, making each student into a one person band/orchestra. Whether you want to play for fun or want to work towards your graded examinations, your tutor will arrange the lessons to suit your needs and ability.